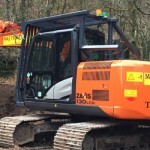 Our trenching machines include laser guided trenching technology. 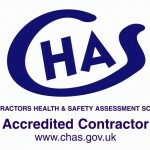 We are experienced in trenching for drainage, laying service ducts and for ground source heat pumps. 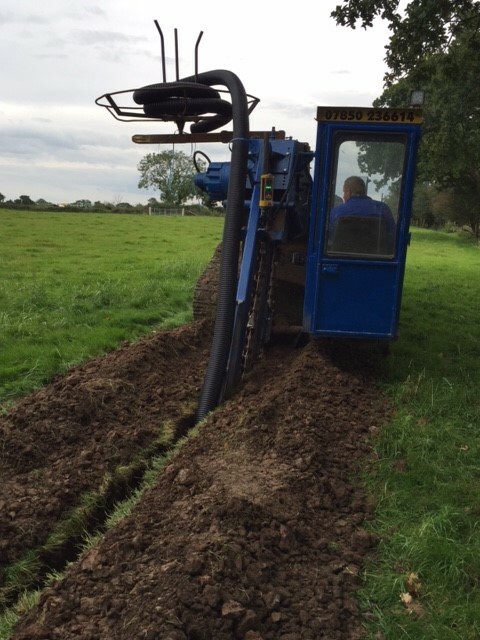 Trenching can provide a more cost effective and faster solution when compared to the use of excavators. 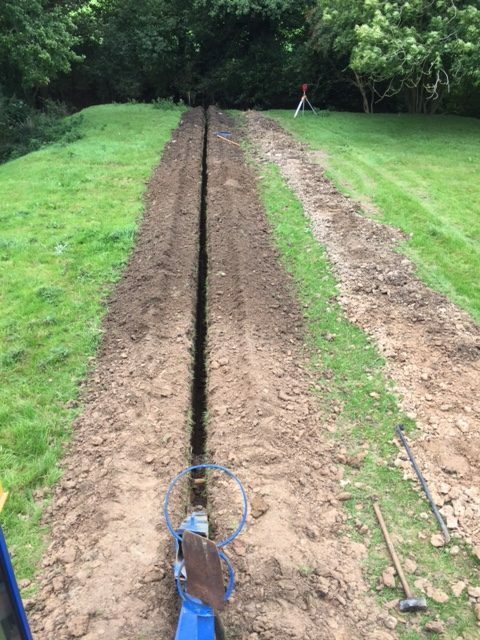 Accurate trenching reduces the amount of stone and backfill work required. 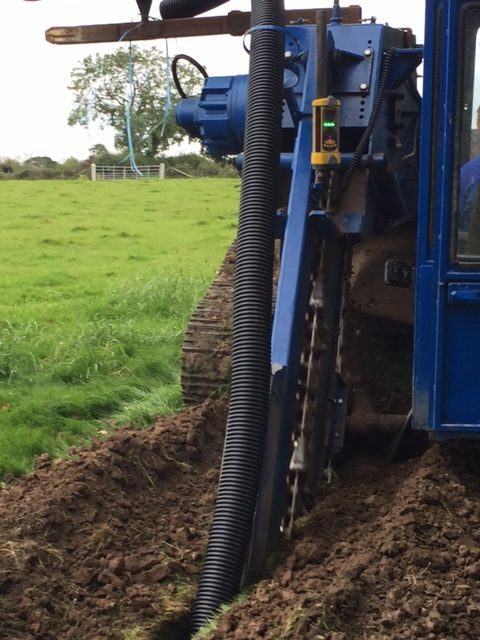 If you are looking for accurate and competitive trenching please contact M&J Thistlethwaite Earthworks.